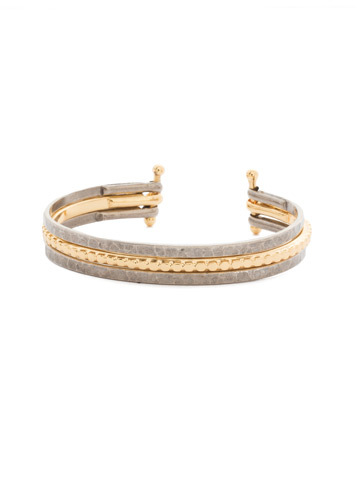 A modern mix of antique silver and bright gold pair perfectly for effortless style. Mixing metal finishes? Yes, you can!